Ever since the first look of the film was released on social media last year, there has been immense buzz around Ajay Devgn's period drama based on the great Maratha warrior - Tanaji Malusare. 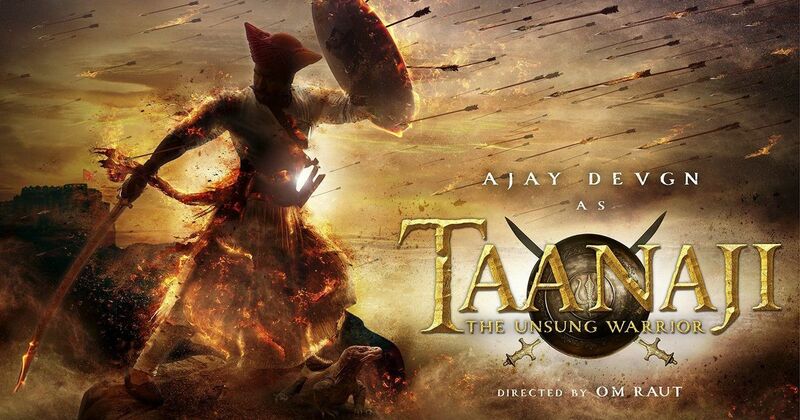 The film, titled 'Tanaji' - The Unsung Warrior, unravels the courage and bravado of the principle character, wherein the audience will witness Devgn stepping into the shoes of the celebrated 17th century Maratha warrior from Chhatrapati Shivaji Maharaj's troop. There have been several exciting updates related to the film, the latest being a confirmation, that the film will be produced by Bhushan Kumar of T-Series. This will the first period - costume drama under the T-series banner. 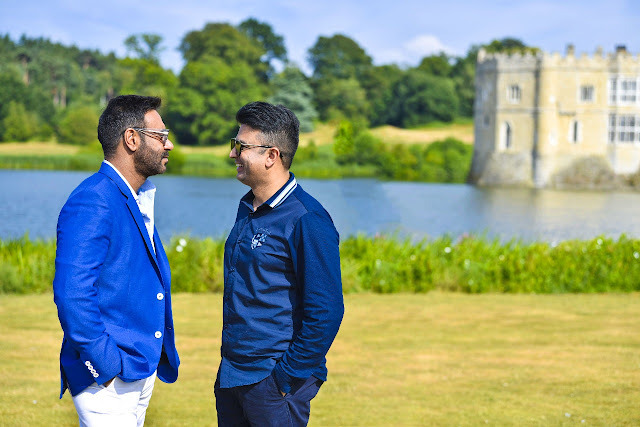 Both Kumar and Devgn have had a successful association in the past, with the March 2018 release - Raid, being their most recent hit. Kumar had recently flown to London, in order to meet Devgn and discuss details related to the film - 'Tanaji'. After producing films from various genres, ranging from romance, action, comedy to horror; it would be interesting to see T-Series make a mark with their first film in the period-drama space. The film would be set in the 17th century, where the unsung story of Tanaji Malusare - one of Chhatrapati Shivaji Maharaj's most popular and brave generals, will be explored. While most history aficionados and students might be well versed with Malusare's important role in the 'Battle of Sinhagad' of 1670, there are several other aspects from the brave leader's life that may have gone unnoticed. The film aims to bring to life the story of a warrior, who fought for his people and soil, with immense courage. Tanaji - The Unsung Warrior will be helmed by film maker Om Raut, who had earlier directed the Subodh Bhave starrer 'Lokmanya - Ek Yugpurush' (2015). This would Raut's second biopic, after his debut directorial venture, based on the life of great leader Bal Gangadhar Tilak. There have been reports that suggest how Kajol might star opposite Devgn as Malusare's wife, or that Saif Ali Khan might be seen as the antagonist. However, there has been no official confirmation on this front. Currently, Devgn is filming for Akiv Ali's next and Inder Kumar's Total Dhamaal. The cast and crew are scheduled to start shooting for 'Tanaji' in September 2018. 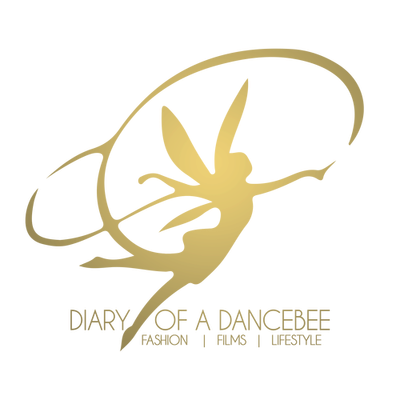 The film is expected to hit the screens in 2019. Are you excited to watch Ajay Devgn as Tanaji Malusare? What are your thoughts on the first look?